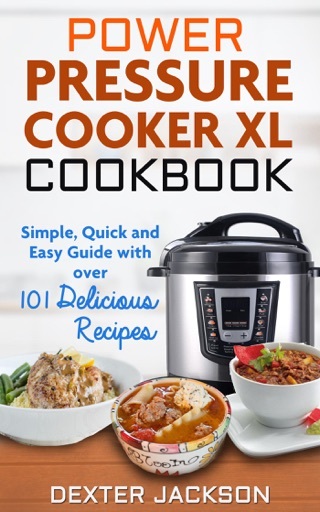 Unleash all the Full Potential of your Instant Pot Pressure Cooker! The Instant Pot Pressure Cooker is one of the most incredible kitchen appliances to ever make it to household kitchens throughout America. The Instant Pot is a revolutionary 6-in-1 kitchen appliance with the ability to act as an electric pressure cooker, slow cooker, rice cooker, steamer, yogurt maker, and saute pan. 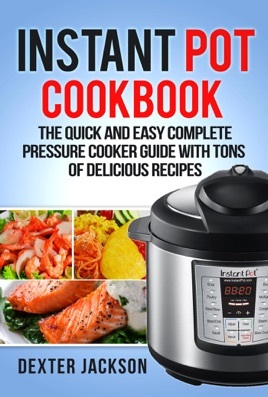 This book is a beginner's guide and a cookbook with over 70 different recipes and is perfect for people who are still new to Instant Pot cooking, but also for people with every level of expertise within slow cooking and pressure cooking with the Instant Pot Cooker. 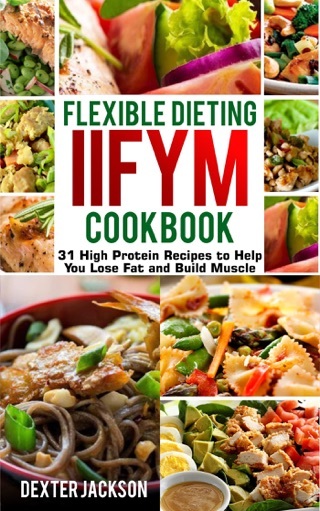 This cookbook contains a wide variety of recipes for Breakfast, Lunch, Dinner, Dessert, and Snacks! 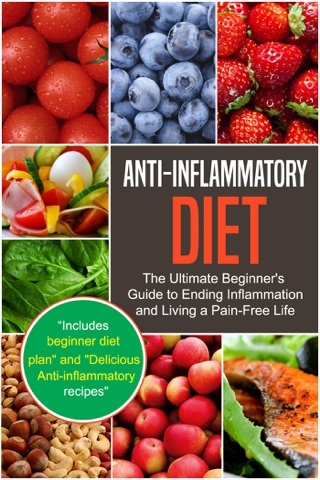 Once you read all of these quick and easy recipes; you will be ready to make a shopping list of what you want to make first. 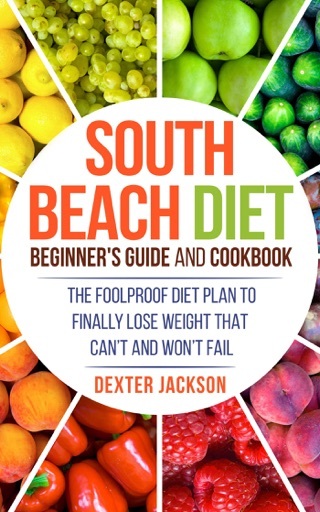 Breakfast, lunch, dinner, and desserts are available for the taking, so you will want to get started on your new way of life right away. Do yourself this favor, and try some of these 70+ recipes for yourself! 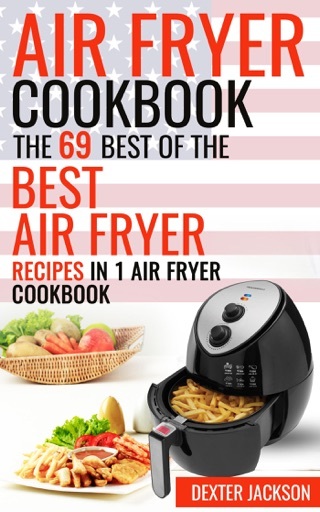 This book does not clearly describe all of the needed steps to cook meals in an instant pot. 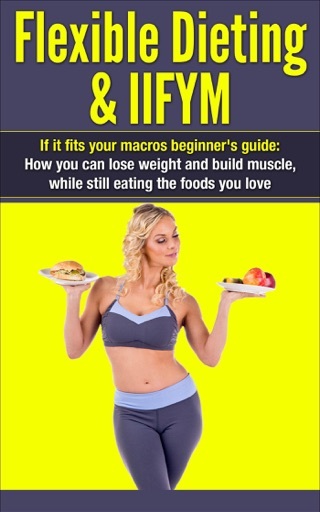 Sure... it does list the ingredients for recipes, but the steps are very vague and the nomenclature throughout the book does not match at all. The worst part, all of the recipes are smashed together. There are no spaces, indentations or other indicators to show that one recipe has stopped and another has begun, until they change types of meat. The first chapter was well written and interesting enough for me to spend $2.99, but the rest of the book was a complete let down.